Bitter Winter is an online magazine that reports on the status of religious freedom and human rights in China. The editor-in-chief, professor Massimo Introvigne, is one of the world’s most renowned religious scholars. Bitter Winter provides a wealth of exclusive resources, including news, expert interviews, commentary articles, documentative cases, pictures, videos, and more. 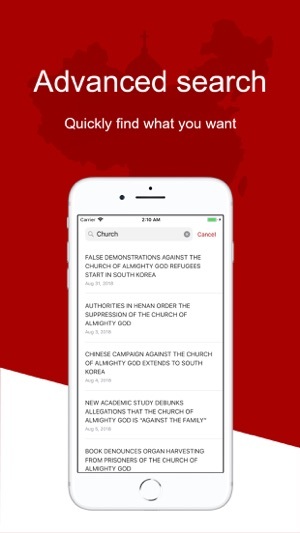 Available in multiple languages, the magazine is aimed at giving people from all walks of life around the world a deeper understanding of the reality of the Chinese government’s persecution of religious belief. To make it easier and more convenient for readers to access Bitter Winter magazine, we have released our Bitter Winter App. 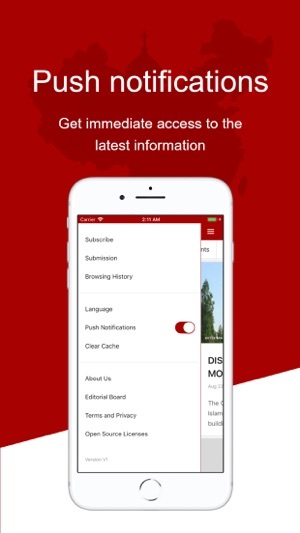 Download it now to receive the latest daily updates from Bitter Winter— any time, any place. Bitter Winter collects news leads from the public, and our reporters visit the scenes of the events to obtain first-hand materials and reports, including an inside look at transformation through education camps in Xinjiang, scenes of the forced demolitions of churches and church crosses, and confidential documents detailing the Chinese government’s crackdown on religious belief, and other precious materials. In addition, Bitter Winter regularly invites authoritative human rights figures, experts and scholars from around the world to conduct exclusive interviews. 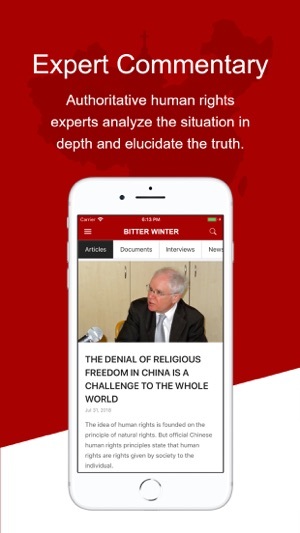 In comprehensive scopes and multiple angles, with objectivity and accuracy, Bitter Winter provides readers with a true account and in-depth analysis of the Chinese government’s persecution of religious belief. 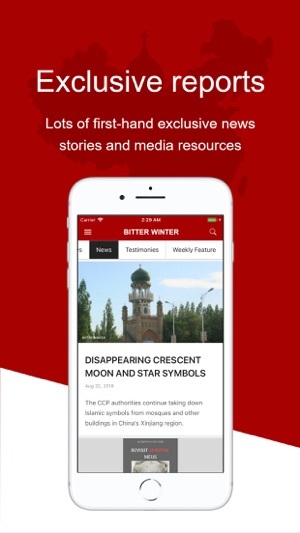 The Bitter Winter App is completely free and it is ads free, providing readers with a comfortable and refreshing reading environment. 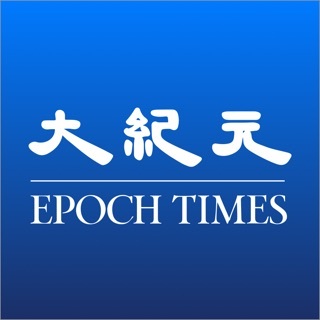 We offer content in multiple languages, including Chinese, English, Korean, Japanese, Italian and Spanish, enabling the world’s readers to stay abreast of the latest developments from Bitter Winter. You can turn on push notifications to receive updates from Bitter Winter and keep up with the latest news. The app has a simple interface and is easy to use, making it easy for you to browse all of our categories and content. 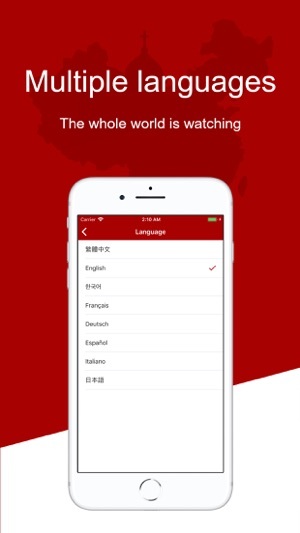 The app’s quick, intelligent keyword search feature helps you find what you need swiftly. The app remembers your browsing history, making it convenient for you to continue reading or review content that you’re interested in. You can also subscribe to Bitter Winter’s daily push service via email.